As fewer and fewer employers are including dental benefits in their employee’s health insurance plans, more people are searching for options to replace traditional dental coverage. It’s no wonder why discount plans are becoming so popular. 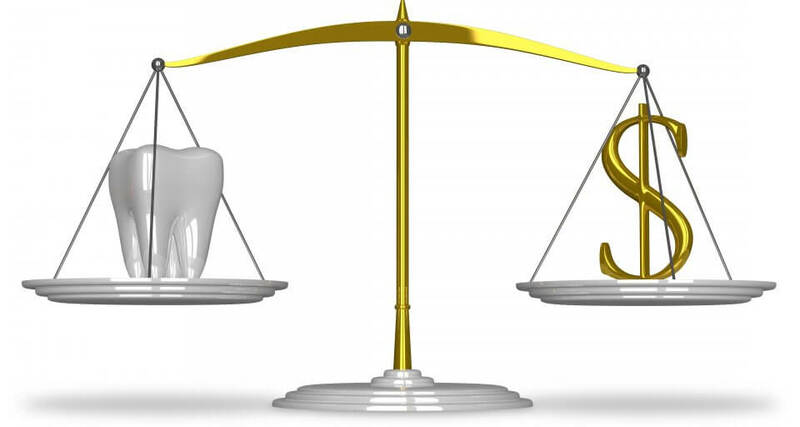 Pricing a dental discount plan is an affordable alternative to traditional insurance. Most people find that they’re able to find cheaper options that better fit their budget, instead of paying for plans that cover things they don’t need. If your employer is purchasing the plan on your behalf, you have even less say as to what is included. But with a savings program like a discount dental plan, you may be spending less money out of pocket as the year goes by. If you tend to have good oral health, you may want to get a discount plan that covers primarily preventive services and basic treatments like fillings. Individuals that tend to always have dental problems may want to invest in a plan that includes discounts on things like root canals, surgery, etc. Have you ever found yourself wishing you could have a specific type of dental treatment — like white fillings to replace your silver ones, or porcelain veneers to improve your appearance — only to find out that they’re not covered by your insurance? 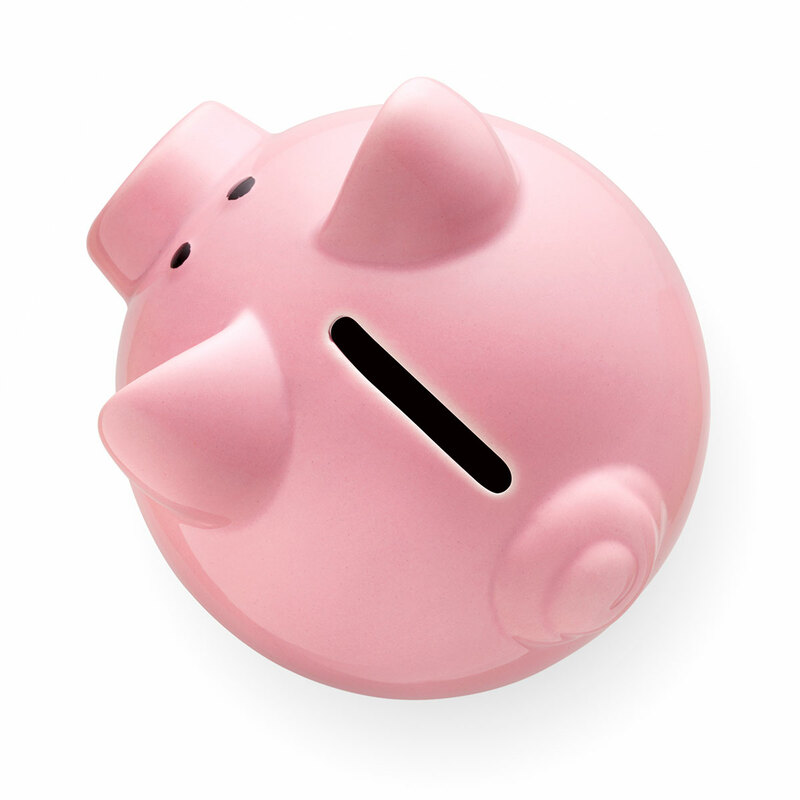 Being able to choose your dental savings plan in advance lets you have the option of determining what’s covered. If you want a discount option that includes cosmetic dentistry, you can get that. Unfortunately, that’s never an option with conventional insurance. In those cases, you would pay 100% of the treatment at the time of service. But having a discount card means there’s a fixed amount taken off of the treatment plan before you even schedule the appointment. Dental insurance sometimes feels like a guessing game. You’ve at least got to be good at math! After paying the deductible, you’ll need to know which category your treatment fits into, and then calculate the percentage that’s covered (or not covered) by your dental insurance. There are other factors to keep in mind, such as when the tooth last had treatment, the length of time you’ve been enrolled in your plan, and how much your policy covers each year. With a dental savings plan, you get a specific discount on specific procedures. For instance, your discount program may include 15-50% price reductions on treatments like cleanings, fillings, etc. As your treatment coordinator plans out your procedures, you’ll take the fixed discount off of each appropriate treatment, giving you a specific out-of-pocket amount that you’ll be responsible for. It’s simple math that’s easier to understand. There’s always a chance that you or your dentist will think that your insurance plan will cover something, but a month after the treatment you find out the claim is rejected. When that happens, you’re responsible for the balance or filing an appeal to fight for coverage you feel you’re entitled to. Using a dental discount plan allows you to bypass this process. If you’re used to getting partial reimbursement checks in the mail, a savings program gives you the discount up front, at the time of treatment. There are no “what ifs” involved. One of the biggest benefits of a dental discount plan is that you can use it as often or infrequently as you need to. If you have one cavity or need five crowns, you don’t have to worry about going over your insurance plan’s annual maximum allowable (the total amount of treatment they cover each year.) Plus, you can schedule the procedures as soon as you’re able to because there aren’t mandatory waiting periods that need to pass by before your benefits kick in. Yes, discount dental plans are a great deal, especially when you aren’t finding a good insurance plan that you like. A savings program can be used at any participating dental office, no matter where they’re located. Are you ready to find the best discount dental plan for you or your family? 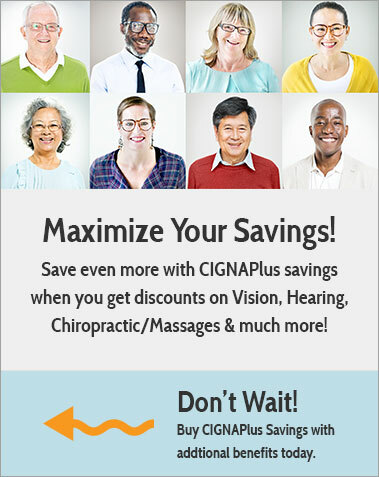 Talk to the coverage experts at Cigna Dental Plans to find the one that’s right for your budget.